The Global Social Venture Competition (GSVC) was launched by UC Berkeley Haas School of Business in 1999. It is an international competition aimed at awarding the ideas of young impact entrepreneurs and supporting the realisation of their innovative businesses, which have a significant social or environmental impact. Since 2008, ALTIS is a GSVC Partner and organises the Italian Round. Learn more about the Italian teams who participated in the GSVC's Regional Round since 2009. Italian Round 2019 - Apply now! 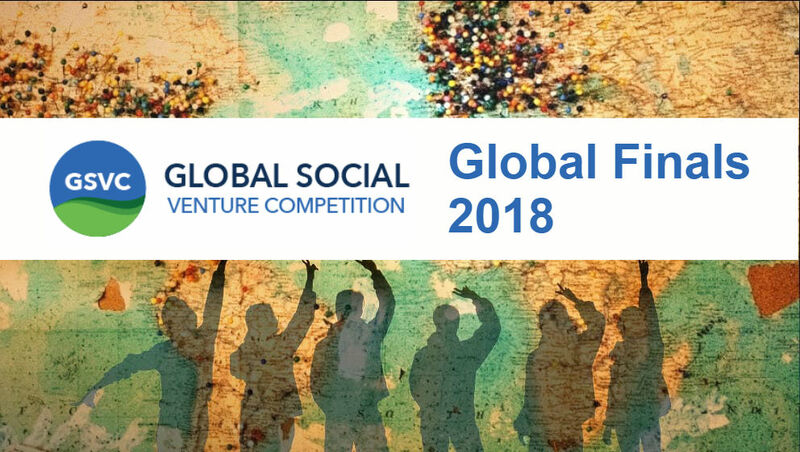 The Global Social Venture Competition (GSVC) is the international business plans competition that empowers the next generation of social entrepreneurs by providing them with mentoring, exposure, and over 80.000 USD in prizes to transform their ideas into ventures that address the world’s most pressing challenges. Teams from all over the world learn how to design scalable models through a process that emphasizes stakeholder discovery, business innovation, and social impact assessment. The GSVC was founded by MBA students at UC Berkeley’s Haas School of Business in 1999 and, since then, it has evolved into a global network of premier business schools, universities, and programs in the US, Europe, Asia, Africa, and Latin America. Each partner school and program is supported by a network that includes other universities and organizations, judges, mentors, and investors focused on social impact, innovation, and entrepreneurship. In the last 2017 edition, GSVC received over 600 applications from 65 countries. Since 2008, ALTIS has been the Italian chapter of the GSVC, screening and selecting the best business ideas with high social and environmental impact. In collaboration with the Start-up initiative of Intesa Sanpaolo, the shortlisted teams have been provided with coaching and technical formation to present their ideas to a jury of potential investors (business angels and venture capitalists). The winners of the Italian selection step up to international rounds of the competition till the global finals. So far, almost 80 Italian teams have met 700 potential investors, collecting over 9 mio Euros.